Is your home prepared for a power outage? 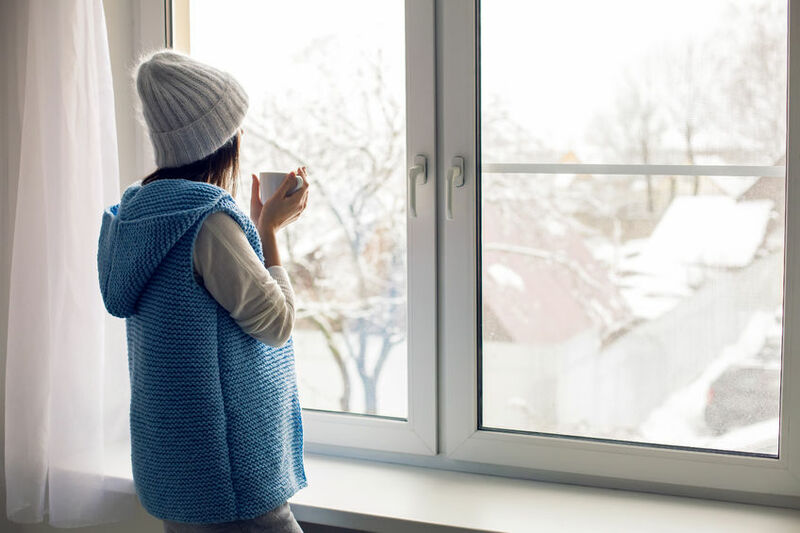 A short-term power outage can be very inconvenient, but a long power outage can be dangerous if it happens during the freezing cold winter months. Having an emergency backup generator can give you peace of mind, knowing that you will be able to heat your home and keep your food from spoiling in the event of a major power outage. But what type of generator should you choose? It really depends on your electrical needs, your budget, and the level of convenience you want in a generator. A portable generator is a relatively small unit that you can store in your garage or shed that runs on gasoline. It is capable of powering appliances such as refrigerators, water heaters, furnaces, or lighting fixtures. Since a portable generator should never be used inside your home, you will also need to have adequate extension cords to connect your appliances to the generator. If you watch your energy usage, a portable generator can be adequate to get most families through a blackout, but you will have to manually connect it to the appliances you want it to power, and manually refuel the generator every few hours, which also means you need to have adequate fuel on hand. If the power outage you’re experiencing is accompanied by inclement weather (as they often are), this may be no easy task. Another option is a permanent standby generator, which permanently sits outside your home like an air conditioning unit would. This type of generator is connected to your home’s fuel source (natural gas or propane), and turns on automatically when the power goes out. Permanent generators are capable of powering an entire home within seconds of an outage. Because of the amount of power these types of generators are capable of producing, they come with a higher price tag than a portable generator. They also must be installed by a professional Genesee County electrician, like one of the licensed electricians at Electrician Express, and your power company must be notified that you have installed a backup generator. A permanent standby generator is the best option for homeowners who see frequent power outages or for those who want the convenience of the almost seamless restoration of power they can provide, even when you’re away from home. Electrician Express is an authorized dealer of Kohler generators, which we prefer over Generac generators for our Grand Blanc customers. Our electricians can recommend the specific Kohler generator that will be best for you family’s electrical needs and install it so that next time Genesee County experiences a power outage, you won’t be left in the dark! Contact us today to set up an appointment with one of our licensed Genesee County electricians. We offer fair, upfront pricing and excellent service for residential and commercial customers in Grand Blanc, Flint, and the surrounding areas. "When I talked to the person on the phone about my problem, I had a feeling I had made a good choice. She was polite, friendly and acted fast to have someone come out that day. It was a serious problem and she deserves a lot of thanks. John, the electrician, did an outstanding job and as they say, we are sleeping a lot better at night..This is a top notch company because of it’s people and will always be the one I use if I have a problem in the future."